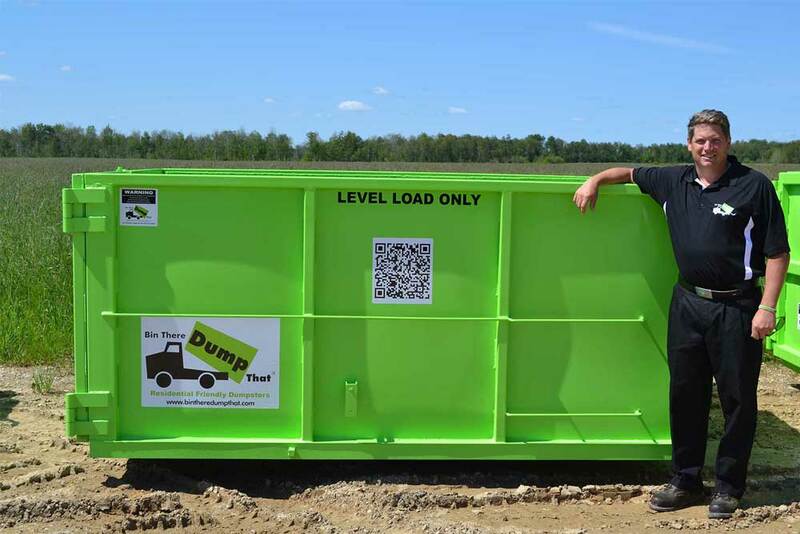 Bin There Dump That Peterborough is a dependable bin rental service that will never damage your driveway during the bin rental process. We are always very customer orientated as we want to ensure that you are always provided with the best possible bin rental service in the Peterborough area. 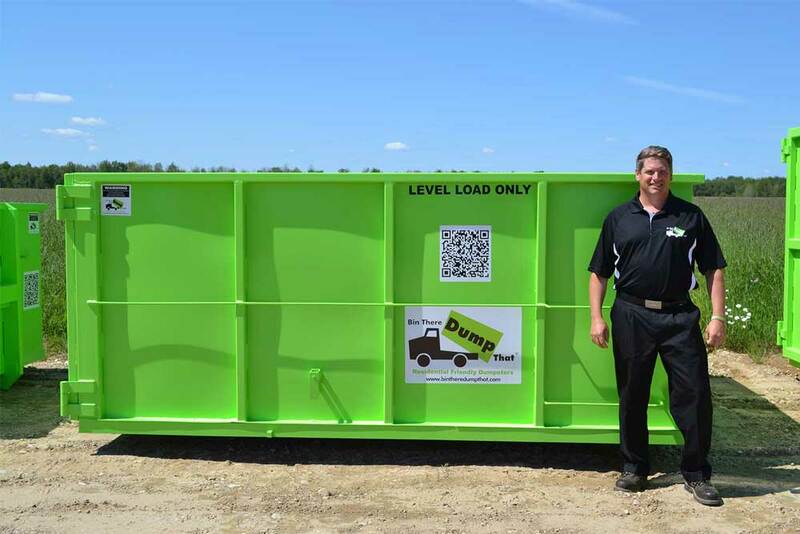 We do also have a variety of different bin rental sizes that can accommodate any of your trash removal needs and they range anywhere from 4 to 20 yards bins. 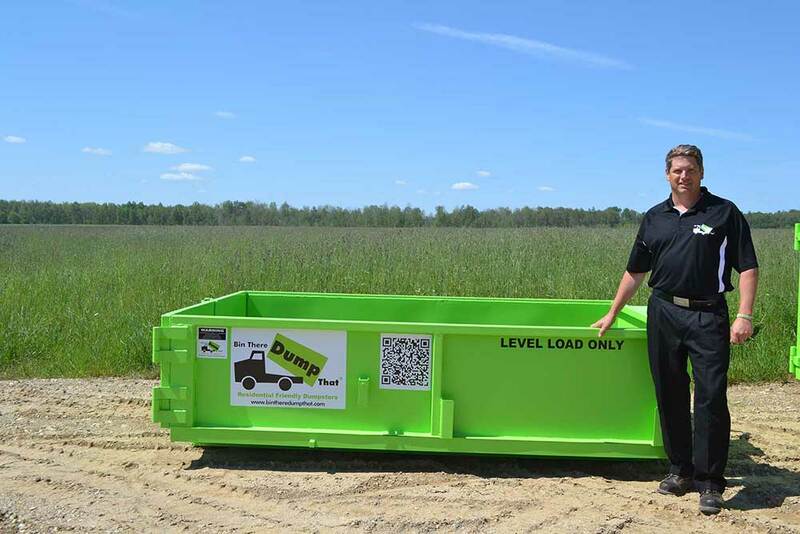 We guarantee that Bin There Dump That is the best bin rental service to use in the Peterborough area! Once again another great experience with Bin There Dump That. 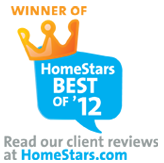 This is the second time we have used them and the service has been great. The bin was dropped of with no damage to the driveway and placed exactly where we wanted it, no need to be at home. Pick was equally as easy one simple call to pick up and the bin was gone. Invoice provided promptly and great pricing. Would definitely use them again. Are you planning a home renovation project or maybe just need a dumpster to get rid of some junk or garbage around your home or office? 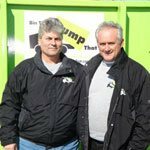 Bin There Dump That Peterborough is a bin rental company owned by Brian Mchugh and John Peddle and together with their team of bin rental agents they are always ready to help with their bin rental service. 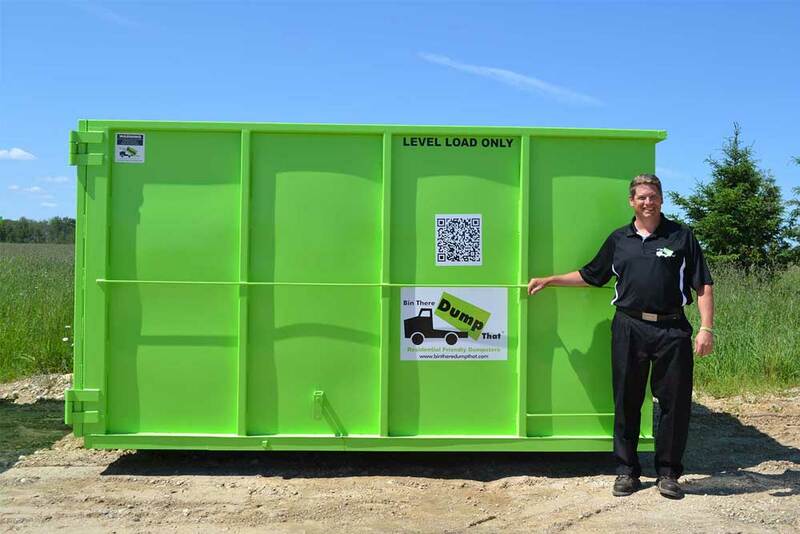 With a variety of different bin rental sizes we can always find the right dumpster for your needs at great affordable prices. 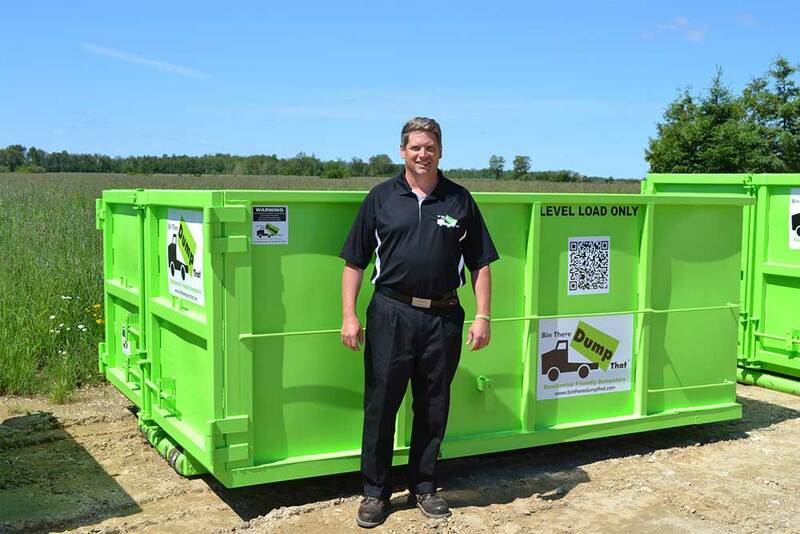 Peterborough team of bin rental professionals will show up on time to your home to deliver the rental bin of your choice. We are always able to work with our customers needs and we always like to build an ongoing relationship with them. We are a professional and easy service to use and by giving us a phone call you will shortly see that Bin There Dump That Peterborough is the company to use for any of your bin rental or trash removal needs. Our Peterborough team of bin rental specialists are looking forward to speaking with you! So please feel free to contact one of our Peterborough bin rental specialists if you have any questions, or to order your bin.